Why you need to start thinking about intimate skincare | HELLO! January 22, 2016 - 14:12 GMT hellomagazine.com . Just one look at your Instagram feed, with its endless spinning selfies and avocado hashtags, shows that health and wellness has never been so high up on the female agenda. We have sweat-proof make-up and hardworking facial skincare, but there is little choice when it comes to intimate skincare... Until now, that is! What many of us might not realise is that intense activity can take its toll on your intimate area, leading to a ph. Imbalance that can cause thrush, VB and other intimate health issues. 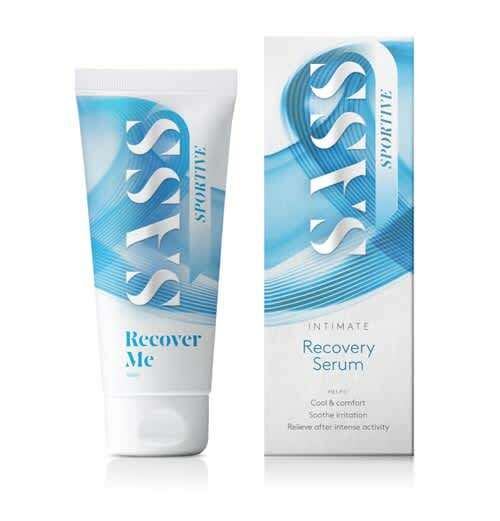 So we were delighted to when we recently discovered SASS, a brand that has created the first exercise Recovery Serum and Protection Barrier Cream for women with actives lifestyles. The products do not just cure specific problems, but they are also intended for everyday use – just as you would with your cleanser, toner and moisturiser, or your shampoo and conditioner. 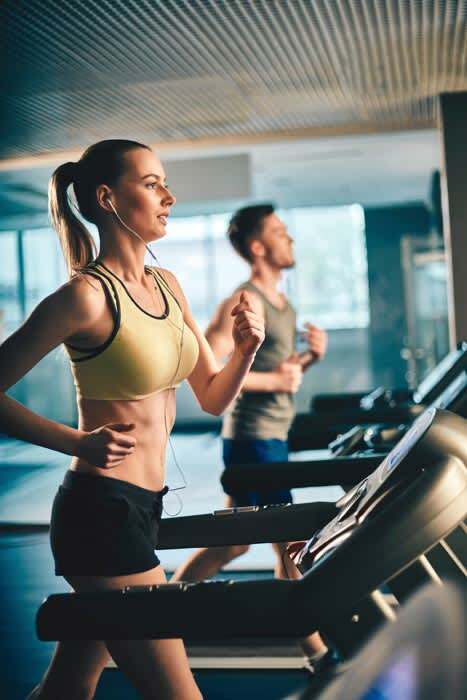 Designed to be used pre-workout, the Intimate Barrier Protection Cream reduces skin friction while providing ultra-hydration for the skin to maintain top class performance. The Sportive Recovery Serum, meanwhile, is designed to help soothe, cool and moisturise post-workout skin, whilst also providing natural fragrance and antimicrobial protection against skin imbalances. 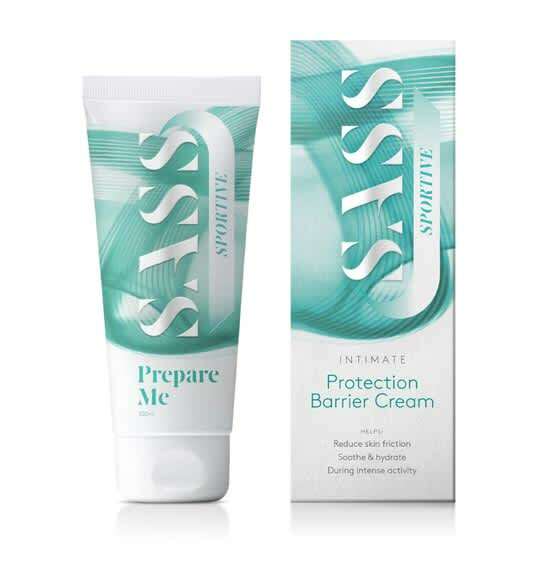 SASS is available nationwide at Boots. Will you be investing? Let us know!